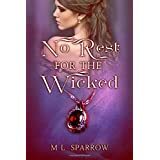 Mid-week shout out for fellow author – M L Sparrow! It’s Wednesday again, and time to give a great, big shout out for M L Sparrow! and at Amazon.com/M L Sparrow – in the books Dept! M L Sparrow – Another author well worth reading! Ms. Sparrow also has a new book coming in September called, “Player”. 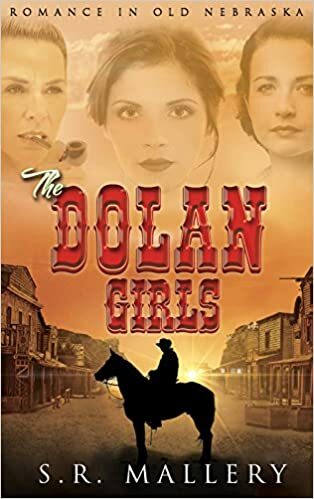 I would suggest keeping an eye on this up and coming author, and please check out her literary offerings. 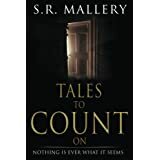 Let’s hear it for Sarah Mallery, Author! 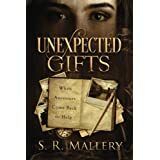 You can find these fantastic mind-offerings from Ms. Mallery on Amazon.com. Give her a look and you just might find yourself a fan of this gifted author! 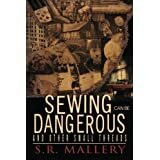 S. R. Mallery – the featured author this week! As a writer, History is her focus and is woven into her stories with a delicate thread. When people talk about the news of the day, or listen to music, Sarah’s imagination likens the story to a similar kind of news in the past and is conjuring up scenes between characters she has yet to meet. I hope this little blog has piqued your interested in Ms. Mallery! 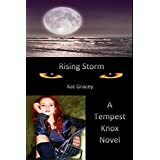 Kat Gracey and her “Tempest Knox” Series! In the meantime, read well, and spread the word on the books you read! A Promo for an up and coming novel in September! Kat Gracey! Come on down! This week’s featured author is spotlighting the fantastic world of Kat Gracey! 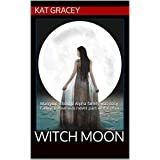 I thoroughly enjoyed the novel, “Witch Moon,” and I believe anyone who is into witches, werewolves and romance will enjoy this story, too!